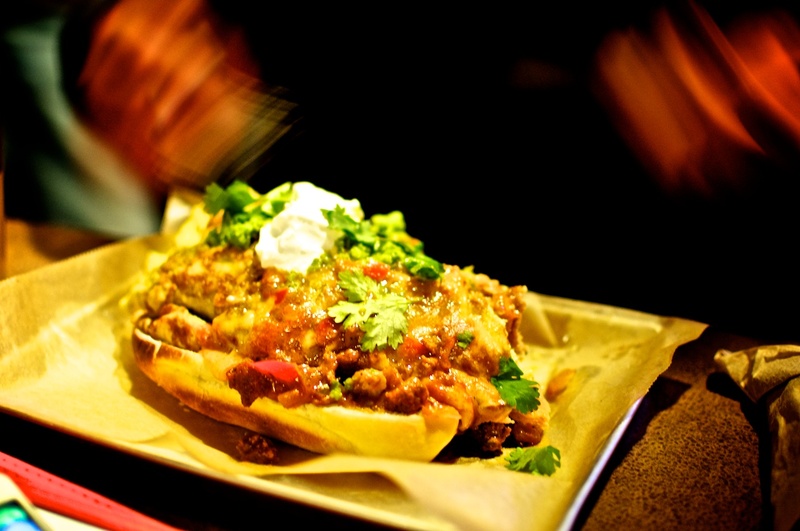 Day 17 – The Wurst Bar in Ypsi had their one year anniversary party. This was the ridiculous bacon-wrapped PBR brat, topped with even more amazing things. 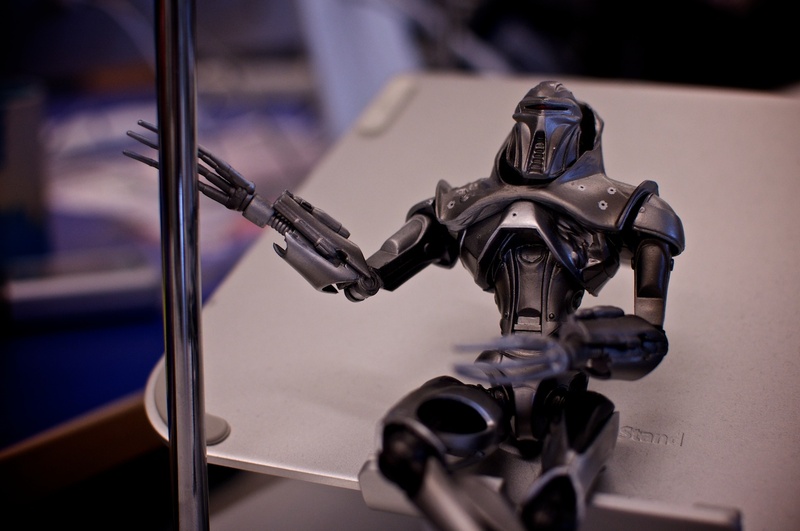 Day 18 – Thought I’d go for something easy and grab a shot of my favorite desk ornament, my BSG Cylon action figure. He’s just chilling. FAIL DAY. :( There are no more words. Day 20 – While strolling around downtown Ann Arbor, we headed into Moosejaw where we spotted this fine floor display. 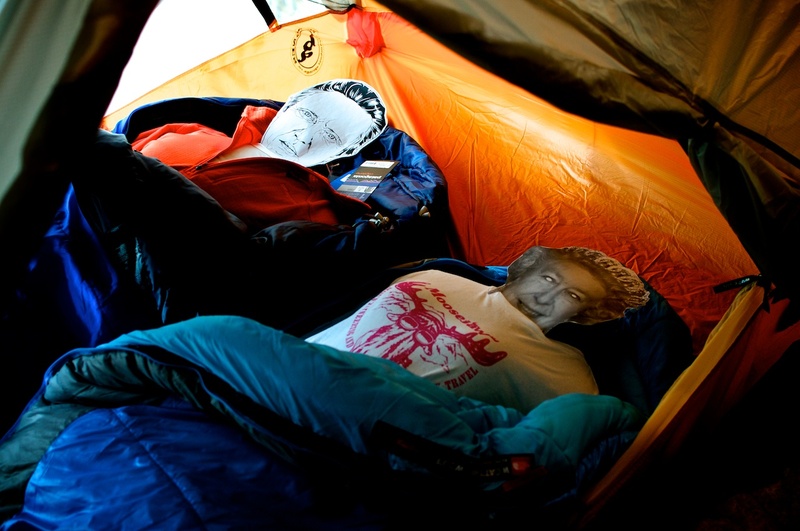 Yes… that would be the Queen of England and Christoper Walken camping out. 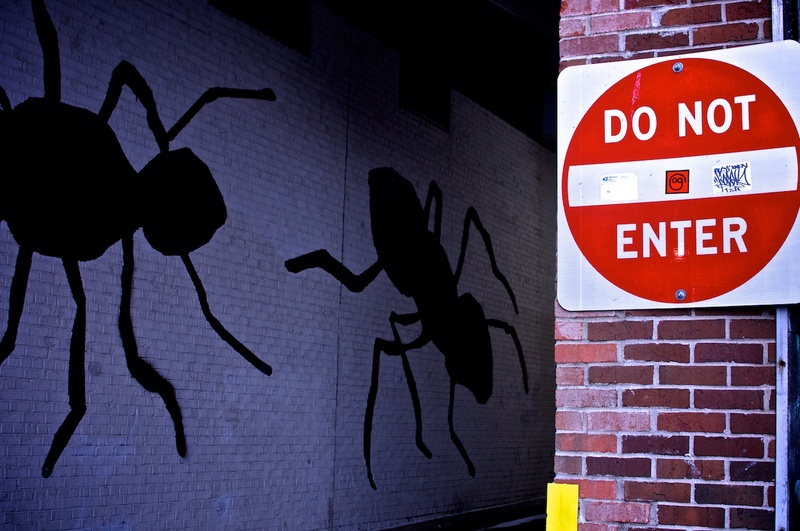 Day 21 – Seriously, do not enter, unless you want to be eaten by giant ants… your call. Posted January 21, 2013 at 11:59 pm in Photography, Project 365 and tagged 2013, Ann Arbor, Battlestar Galactica, BSG, Project 365. Comments RSS. Post a comment.